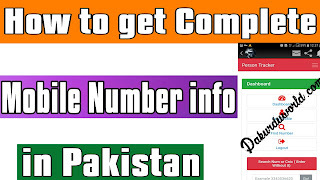 In this article im sharing latest Method to get complete mobile number info in pakistan. Recently GOVT Pakistan has blocked many Data tracking website but one web is working still. 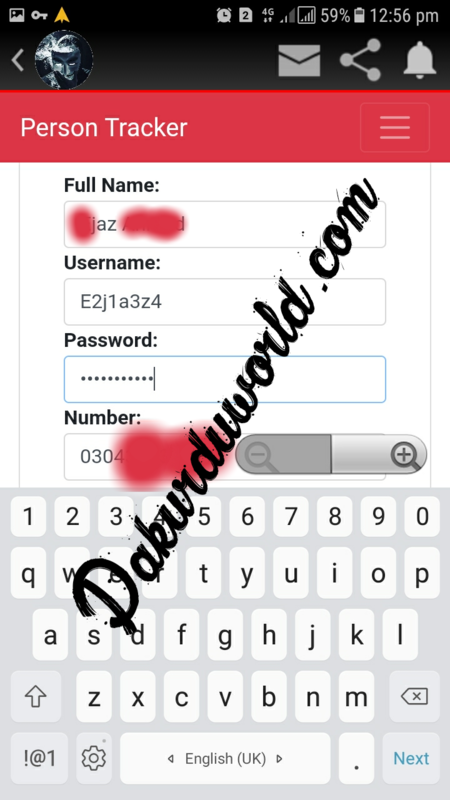 2.After Downloading the app you have to use any vpn app with your mobile. 10.Enter Number in Search bar without 1st zero like 3043556789. 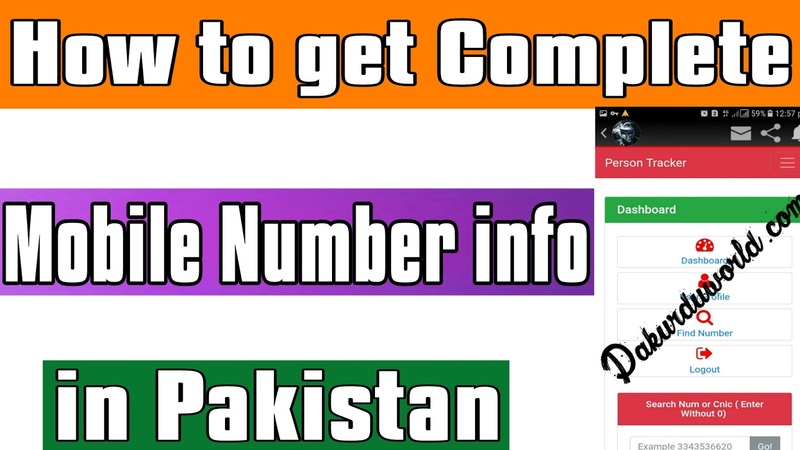 If you want to get details of all numbers registered on CNIC. 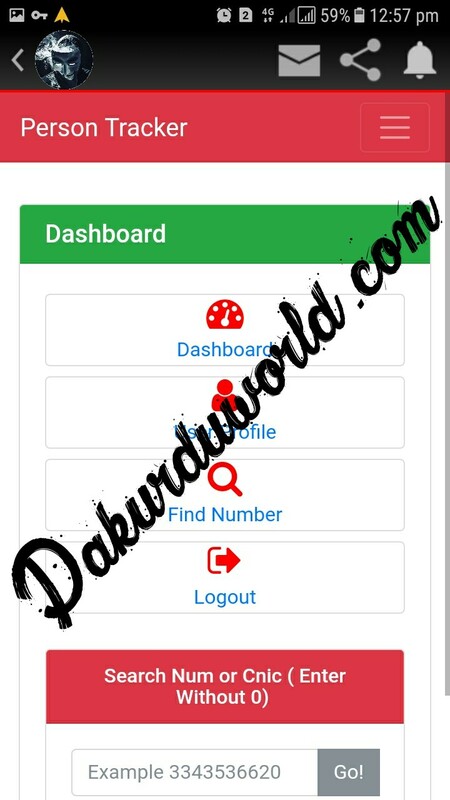 2.All info about mobile numbers registered on CNIC will be shown. Comment below if you have any Problem.